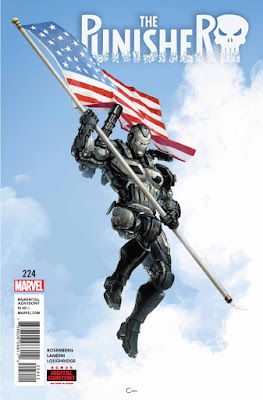 SNEAK PEEK: "The Punisher: War Machine"
"...back in the US, 'Frank Castle' aka 'The Punisher' brings the 'War Machine' armor back home. 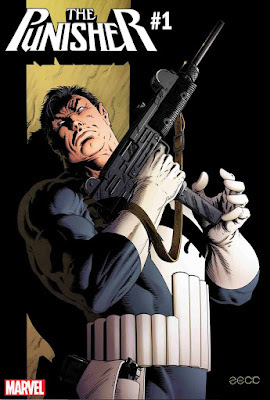 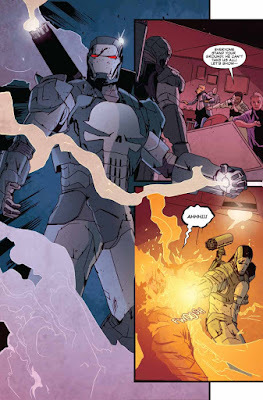 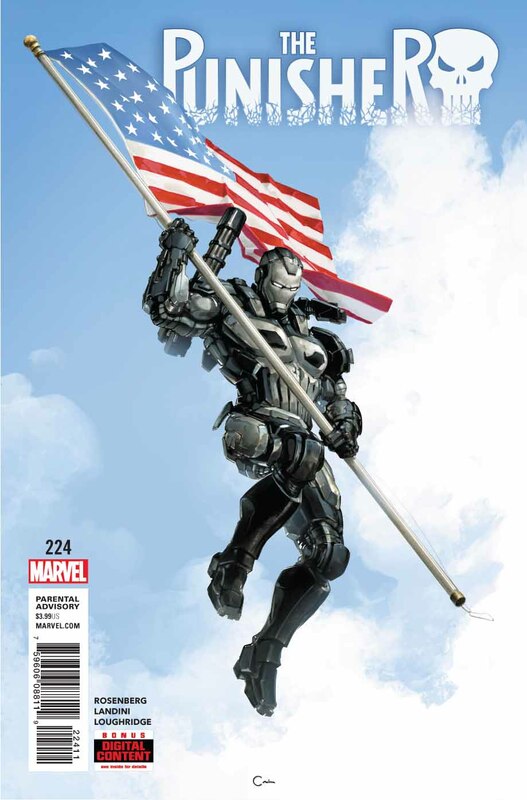 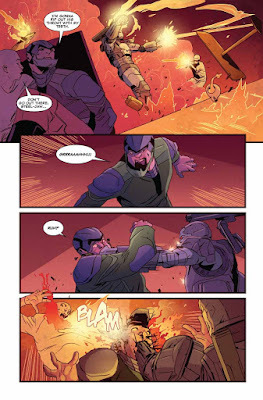 Better armed than ever before, nothing can stand in the way of the Punisher's mission. 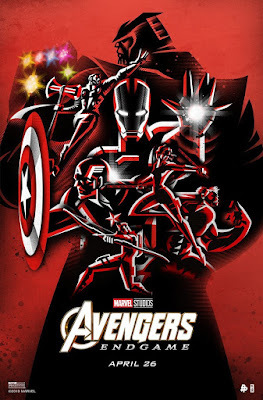 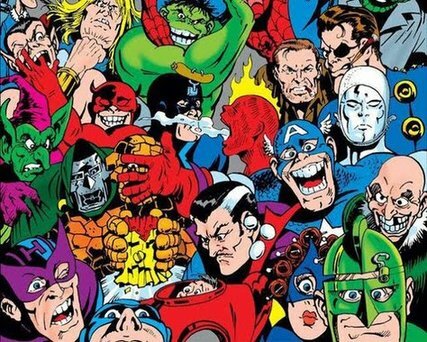 "Unless 'Captain Marvel' and other heroes of the 'Marvel Universe' have something to say about it..."